Should Europe’s Latest Crisis Deter Your Travel? I’m writing this column in Europe, where the headlines are full of “crisis” talk about a possible economic “collapse.” The talk has escalated lately after last week’s elections, in which both French and Greek voters seemed to be saying “enough already” to Europe’s merchants of austerity. And the results in Greece really do increase the odds that it will have to pull out—or be thrown out—of the euro currency zone. Some economists and politicians seem to have no clue as to what will happen in that case, others expound their dire predictions, and hardly anybody is optimistic. But from a tourist’s standpoint, I see no reason to avoid most of Europe this summer, although I might be a little wary of Greece. You’ve probably seen the general outlines of the problem. 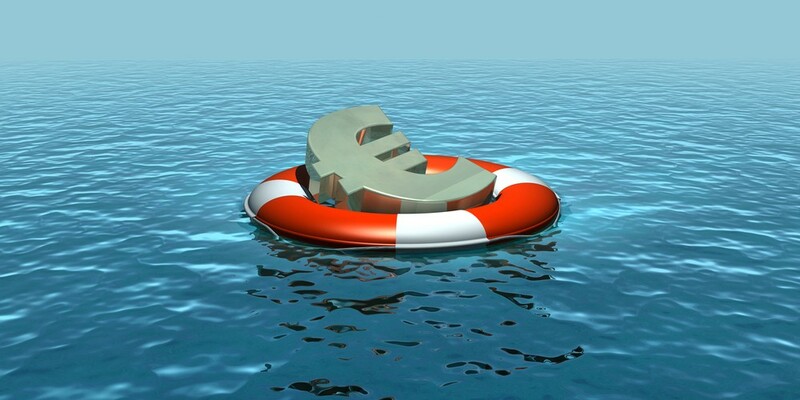 Several European countries have failed to live within the European Economic Community guidelines about balancing budgets, and a few of those have reached the point that they may be unable to meet their obligations. Greece is in the worst shape, but Ireland, Portugal, and Spain are also shaky. The financial medicine prescribed by the money mavens—and especially by Germany, the continent’s financial powerhouse—is for those countries to trim their budgets into balance by cutting expenses. Certainly, expenses in those countries are beyond what they can afford, especially social expenses. And equally clearly, current practices are unsustainable: Nobody can make the numbers work out right for six-week vacations, retirement at 50 or 55, with full-salary pensions and free medical care. Ordinary citizens are increasingly unwilling to sacrifice any more of the traditional benefits. Some economists are beginning to wonder if the austerity cure is worse than its bite. They now sense that the severe cutbacks curtail economic growth so drastically that the countries might never be able to pay their debts. The net result is that Greece especially faces defaulting on much of its national debt. If that happens, the Greeks may decide to get out of the euro and reestablish a highly devalued national currency. And that’s what has the mavens confused. Some say the result will be catastrophic for the whole euro zone; others say Greece amounts to less than 3 percent of the euro zone economy and we can get along without it. More forced austerity could well result in resumed civil disobedience as local publics react against what they perceive as “losses.” Greeks have already taken to the streets over the last few years, and although less likely, riots could break out elsewhere. Clearly, most of you don’t want to visit a social powder keg. A devalued currency situation would supposedly lower effective costs for visitors, making the affected countries great bargains. My take here, however, is that the real cost of big-ticket visitor expenditures—airfare and accommodations—would not change much. Instead, locals would quickly reprice their services to former effective levels, a natural and necessary move, given that many of the locals’ costs are in Euros or dollars and would have to be repaid at those levels in any case. In sum, I believe that whatever shape crisis actually takes, European prices will remain about as they are, in real terms. I would not expect any great bargains, but, again, I would not expect any higher prices either. For most of Europe, I’d plan on “the usual.” I would, however, keep a close eye on potential civil disorder in Greece and any other country where the local population seems to be highly agitated. Maybe this is a good time to visit Germany, Britain, or Scandinavia, just in case. Weak Euro: Windfall for U.S. Travelers Abroad?